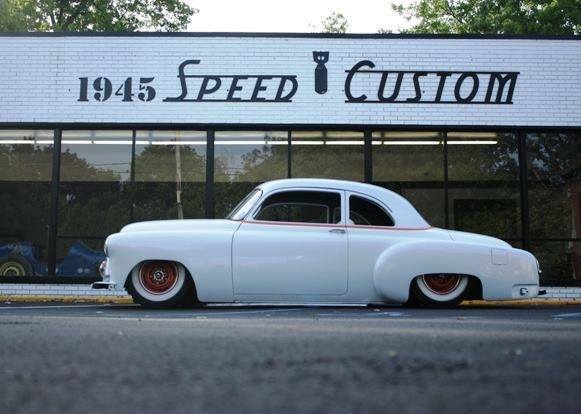 Well, we see many shops in Southern California, but its good to see what being built in other states and of course, all over the globe, today we look at a company way over there on the other side of the East coast, known as 1945 Speed and Custom. They are also in the Oilers Club, an original Hot Rod club that is still strong in their Vintage lifestyle as it is down here in California, I saw some of them Racing at TROG in NJ and it sure did draw a lot of spectators. So below is just a little blog on this great company on the East side of the country, if you over that way, drop in and see them. Formula Drift Champion Chris Forsberg takes us on a tour of garages around the country, from professional outfits to grassroots backyard garages. 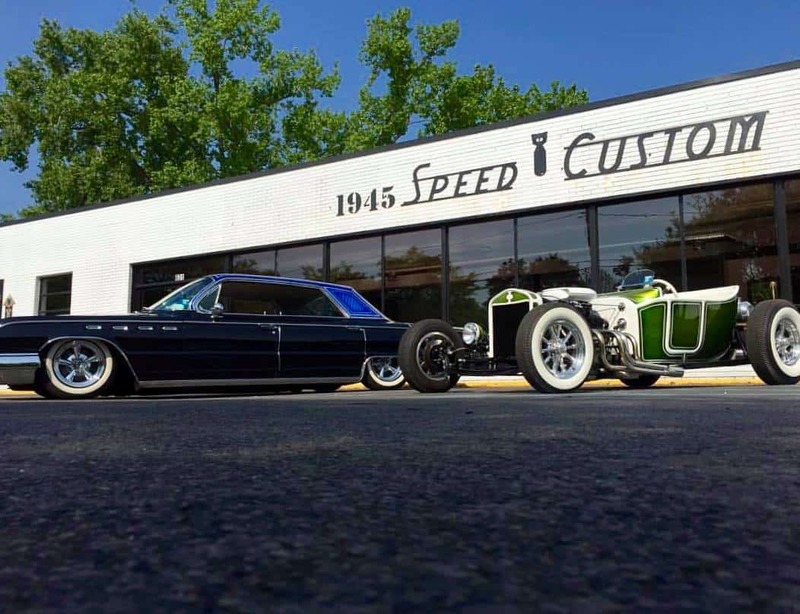 In this episode we visit 1945 Speed And Custom in Troy, New York. 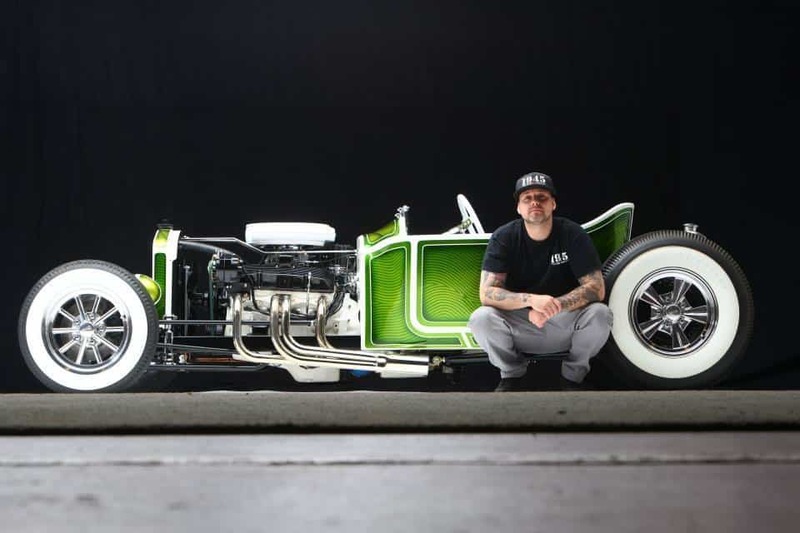 Owner Jeremy Baye shares his love for building some of the coolest custom hot rods in the world. 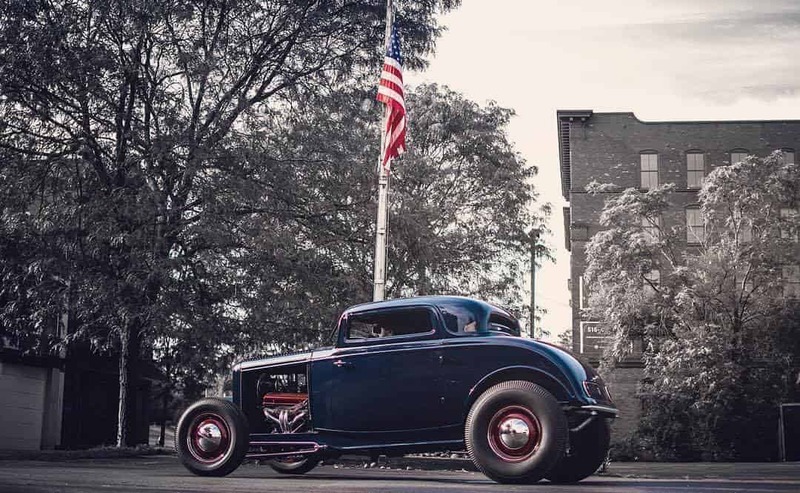 Baye is a master designer and fabricator creating classics reminiscent of a bygone era with a focus on high-quality metalwork, his 10,000 square-foot shop is in a renovated car dealership along the river. 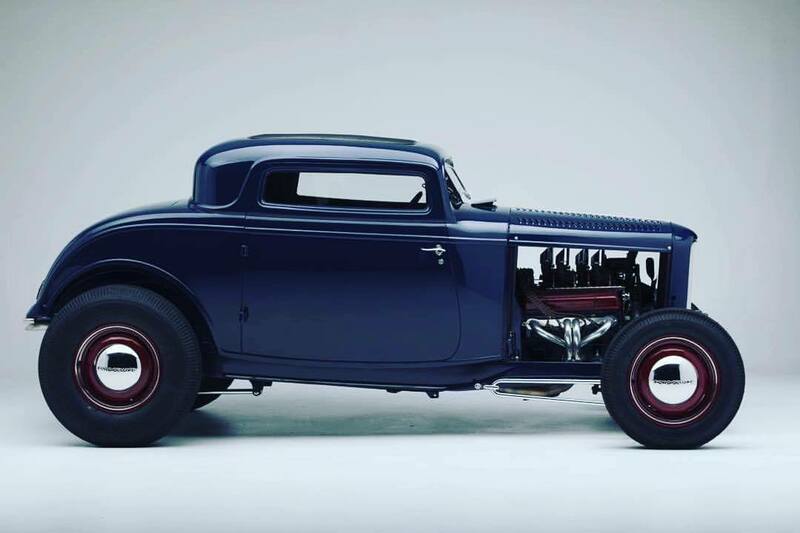 Baye tours us through finished works including a custom Rail Dragster, a late 40s Big Car, a 1927 Ford Model T, and Baye’s own ’51 Ford Flathead V8 Truck. After a tour through the garage checking out some works in progress, Forsberg heads out for a drive in the 1927 Ford Model T.
Located on River St in NY, this shop has been around a few years now and know their way round Vintage, Custom and race cars, they are a hands on fabrication shop and can go from a small modification to a turn key head spinning Hot Rod. Taking a piece of history and transforming it into something entirely new is the ultimate form of innovative self-expression. 1945 has the ability to take that idea in your head and make it a reality. 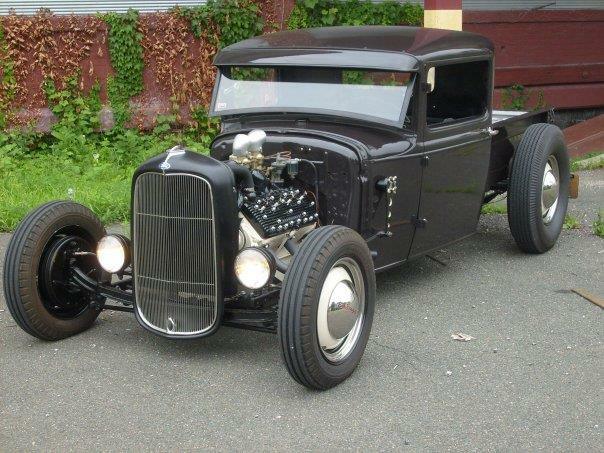 Our expertise in hot rodding and resto-modding automobiles from all eras is unmatched across the Northeast. 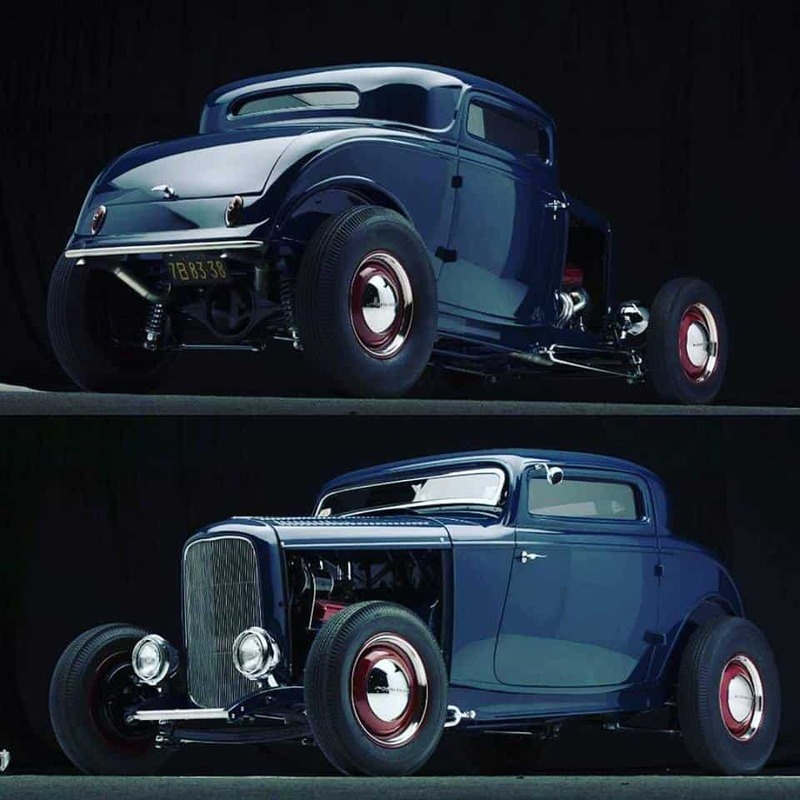 Anywhere from period correct American hot rods, to Modern Day Imports, we have all the resources to make your custom work possible. “Customization” may range from simply adding power brakes to a car for better drivability, to completely innovating how a car looks, drives, and sounds. There are times when an automobile or bike is so neat or rare that a restoration is the best route to take. This is no simple process; it takes expertise and skill to complete a restoration to top quality. 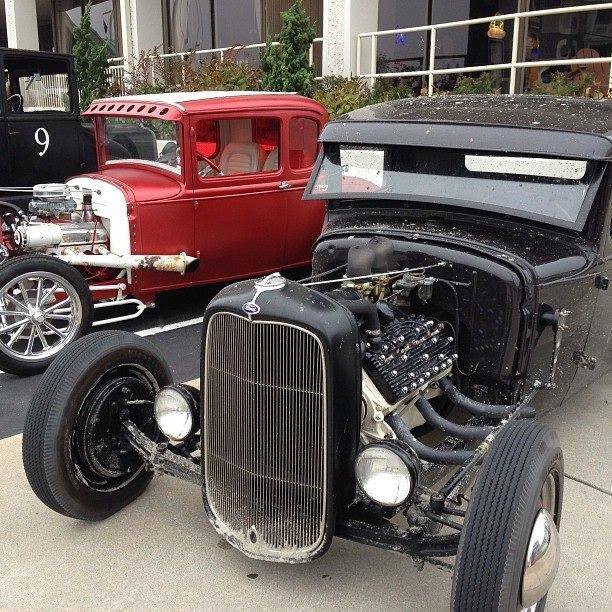 1945 has the abilities to authentically restore your automobile or motorcycle from any era. We are dedicated to doing work that stands out from the rest, work that makes our clients confident in their project’s development, and highly satisfies them with the outcome. The most important advice we can give is don’t bring your project to an auto-body shop who does restorations on the side. Choose an experienced and full service shop like 1945 for unparalleled craftsmanship in fine automobile restoration. 1945 Speed and Custom holds itself to the highest standards when it comes to refinishing automotive classics and masterpieces. With some of the best talent in the world on our team, our abilities in the refinishing sector of automotive work is unmatched in terms of quality and aesthetics. 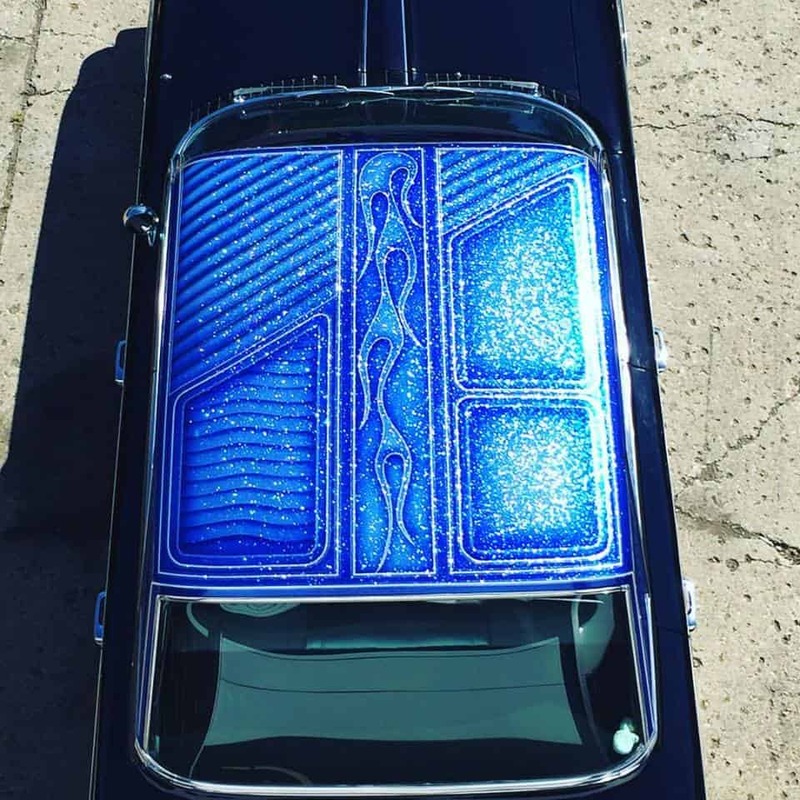 Anything from authentic looking paint jobs, to custom metal flaking, to flawless pinstriping, 1945 can turn your project into a true masterpiece. Visit our portfolio to see some of the wild paint jobs we have completed in the past. Whether you are looking for a “juice” brake upgrade on your ’31 Model A or a full LS swap in your ’68 Camaro, 1945 has the abilities and skill to execute and complete any mechanically oriented task with ease and perfection. 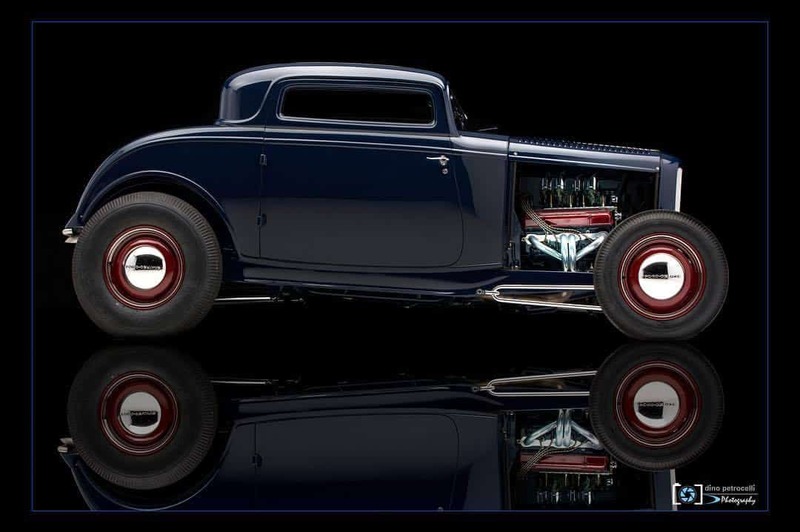 Anything from engines, transmissions, front and rear axles, suspension, and steering, to simple dashboard components and wiring, 1945 has the expertise to restore or customize your automobile or bike of any era to a flawless finished product. We are sure there is no part of a vehicle’s mechanics that we can’t repair, restore, or customize – from any era or make. 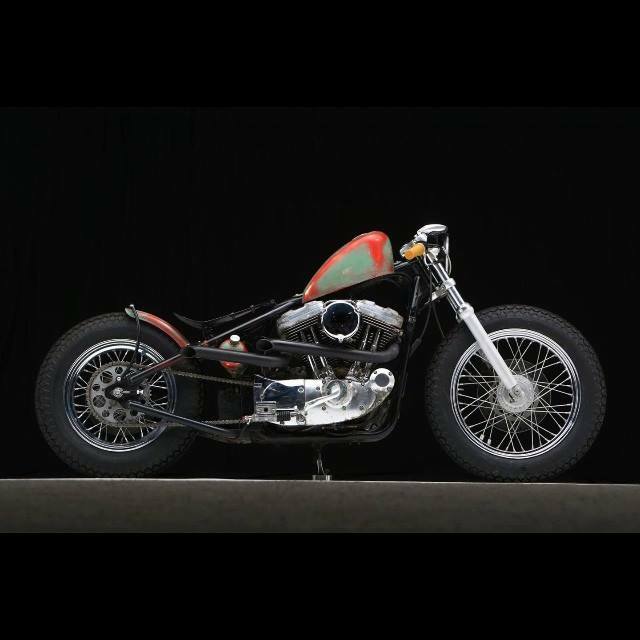 ©2017 by 1945 Speed And Custom. 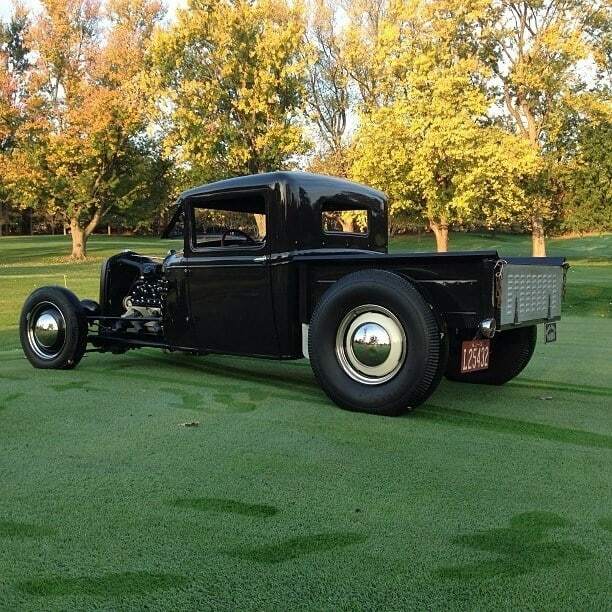 This entry was posted in Blog and tagged 32 ford, 5 spokes, 5 window, Beam axle, big block, BLC, buggy Spring, Buick, Channelled, chevy, chop, coupe, custom, Dago axle, Edelbrock, Evans, flathead, ford, Guides, hot rod, metalflake, model A, model B, Offenhauser, Olds, pick up, Radars, roadster, Sharp, sled, small block, Suicide front end, three window, Tuck n Roll, Welding.